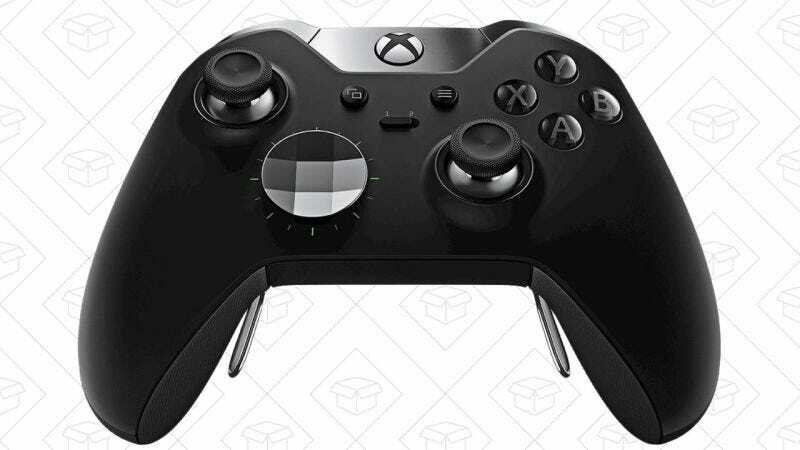 Normally, upgrading to an Xbox Elite controller will cost you around $150. Even when they’re on sale, they rarely get below $120. Right now, pick up a refurbished one for just $80. It’s 100% worth it.